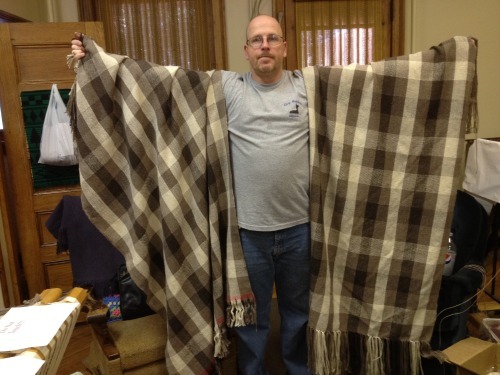 This Hand woven blanket is a wonderful gift for anyone, even yourself! 95% baby alpaca, 5% super soft merino wool. 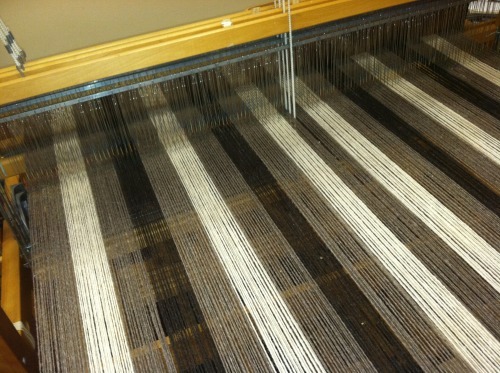 It measures in at 42" x 65" with a 5" fringe. 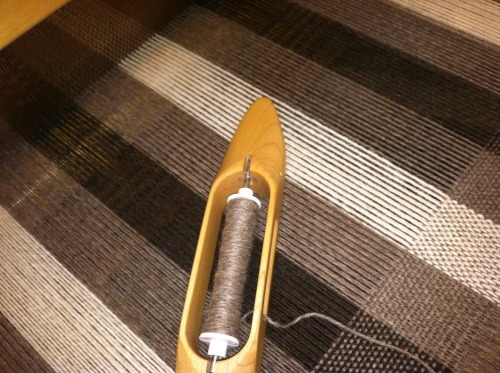 Plaid in pattern, four colors: white, black, light rose gray, and dark rose gray. Only two were made and since we are keeping one it would be a one-of-a-kind gift.